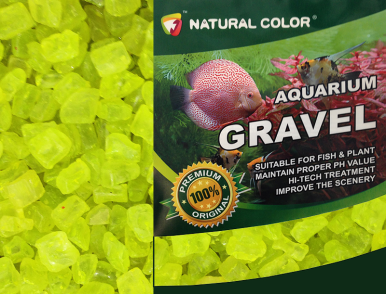 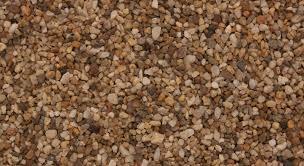 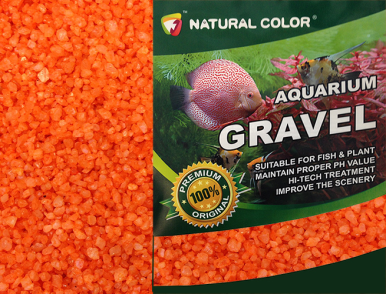 Dorset pea gravel this is a natural coloured gravel suitable for most aquarium fish, will not change ph of the water. 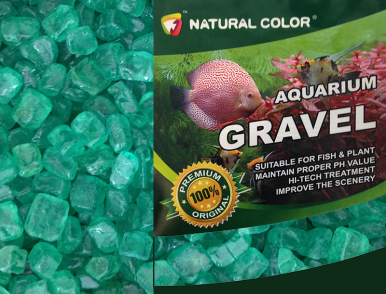 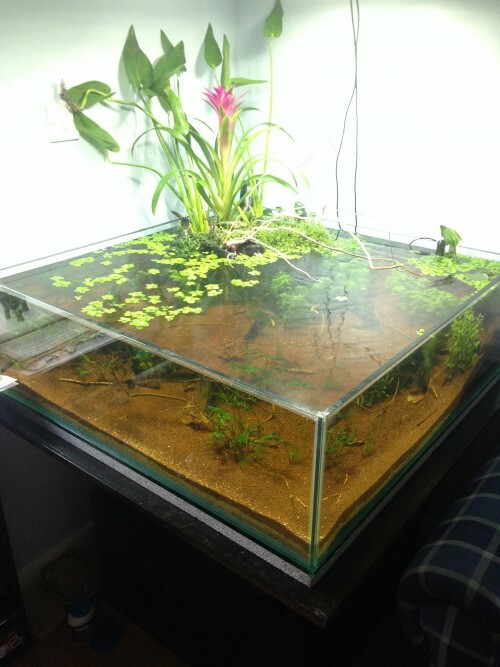 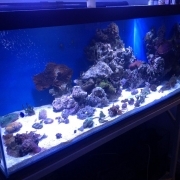 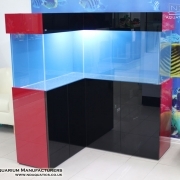 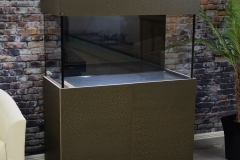 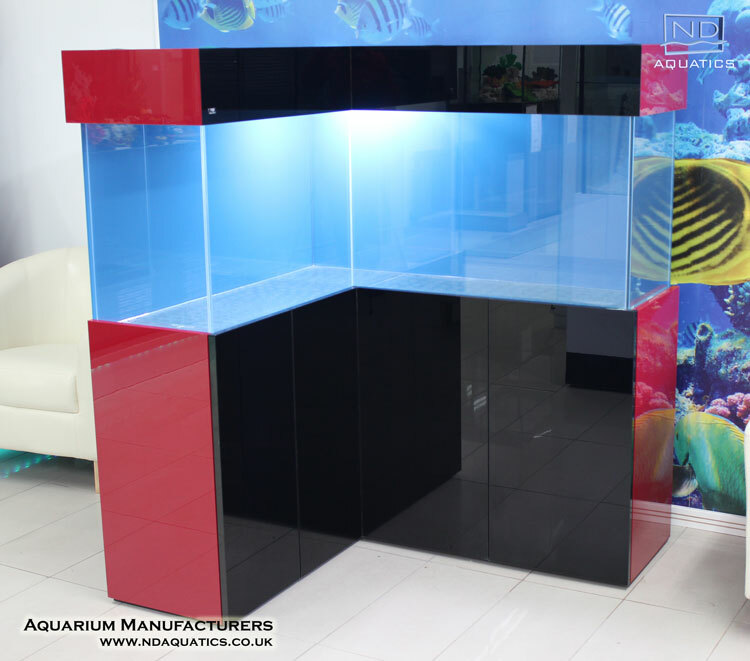 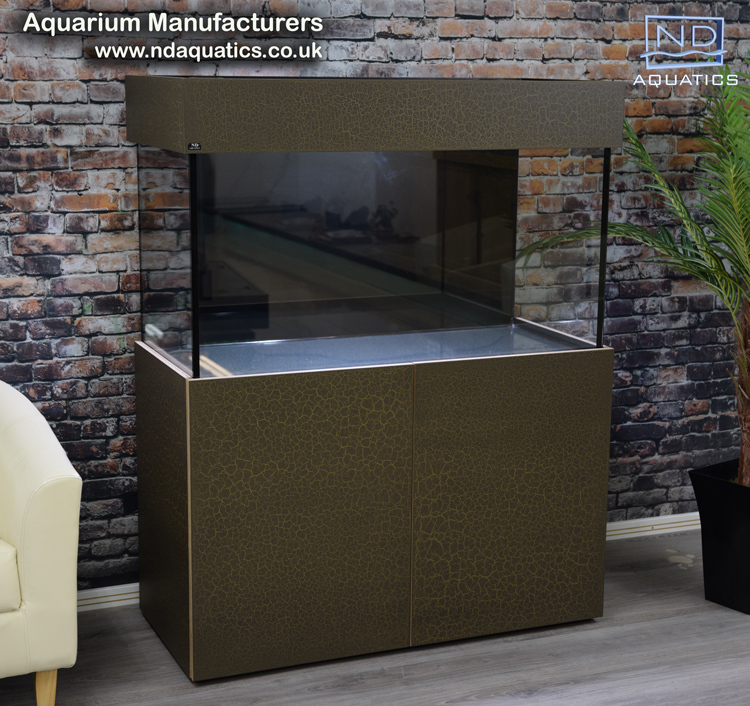 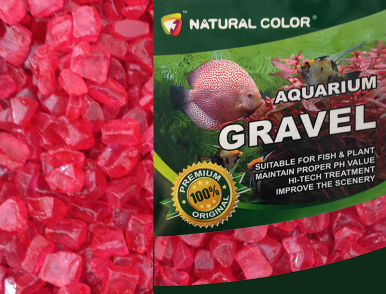 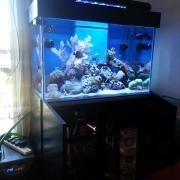 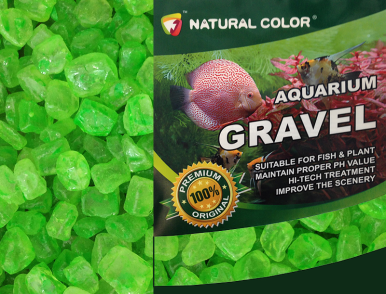 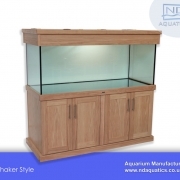 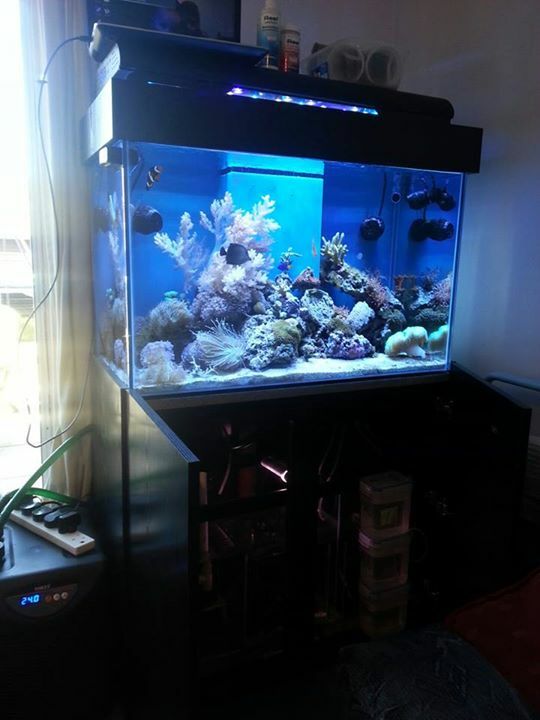 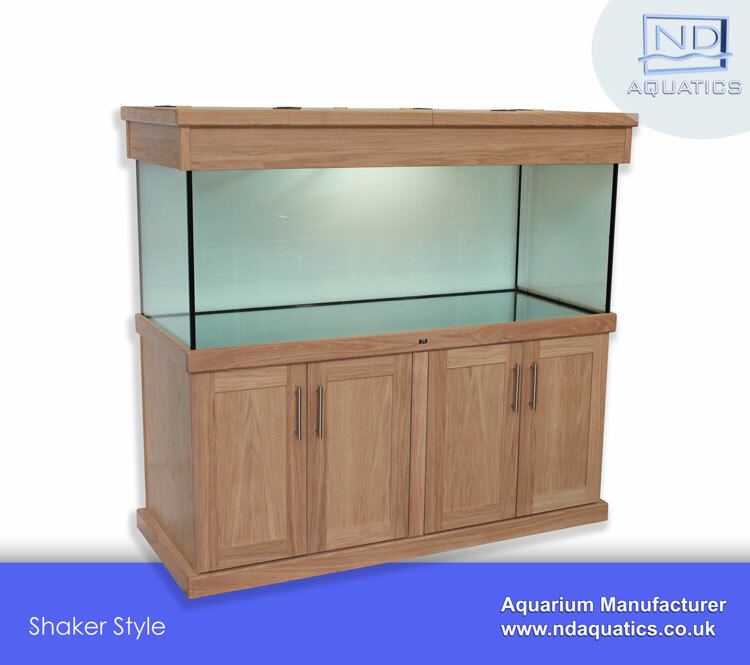 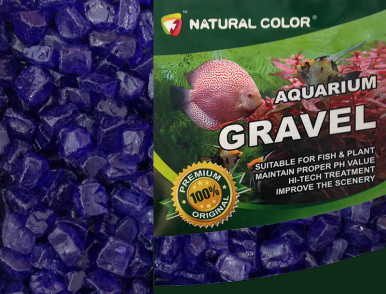 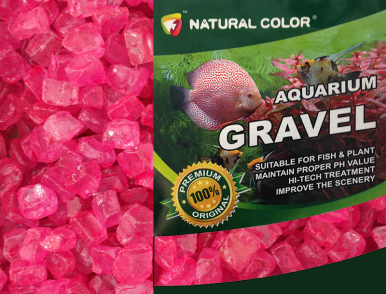 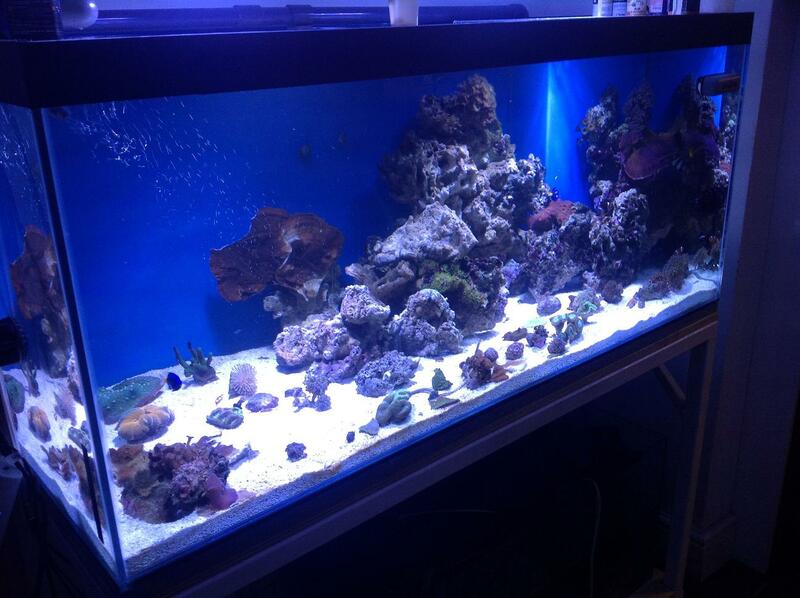 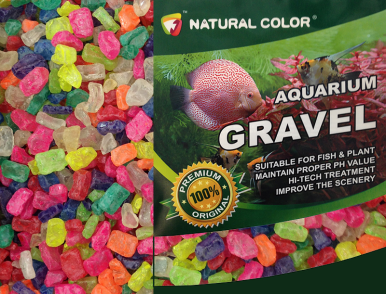 Creates a natural look to your aquarium. 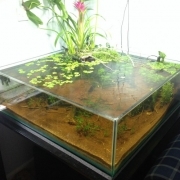 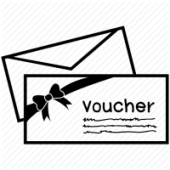 Can also be used to put on the top of planted pond plants to help prevent the fish digging in, and the soil seaping into the pond water.